The S-5 is a mounting base used for mounting on standing seam / metal roofs. 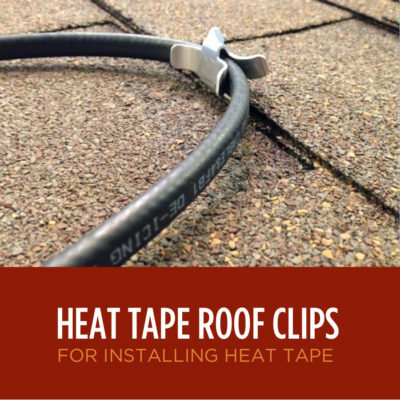 For installation of Ice Dam Heat Tape, use along with our S-5 SR Clip. 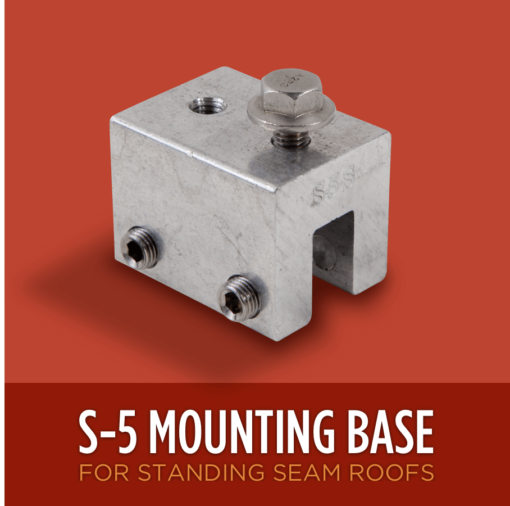 The S-5 is the preeminent solution for any mounting application on standing seam roofs. 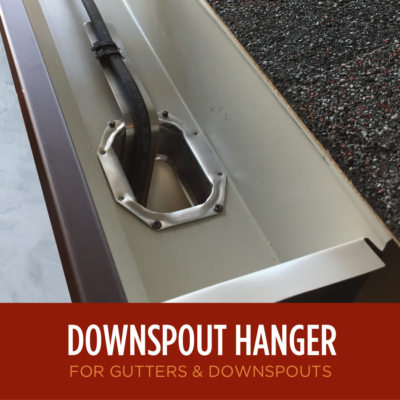 Combined with our S-5 SR Heat Tape Clip, ice dam heat tape can easily be mounted to your standing seam roof. 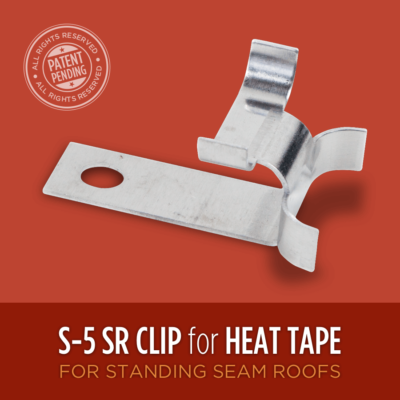 Using the S-5 SR Clip your heat tape is re-positionable and doesn’t require any tools to loosen or alter the position of your heat tape.